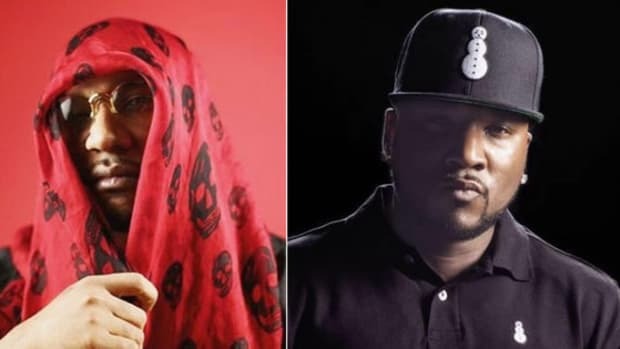 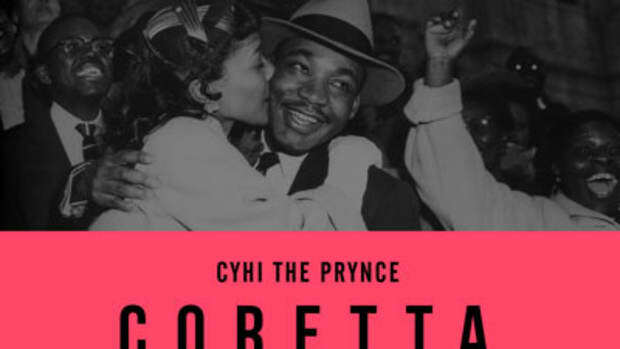 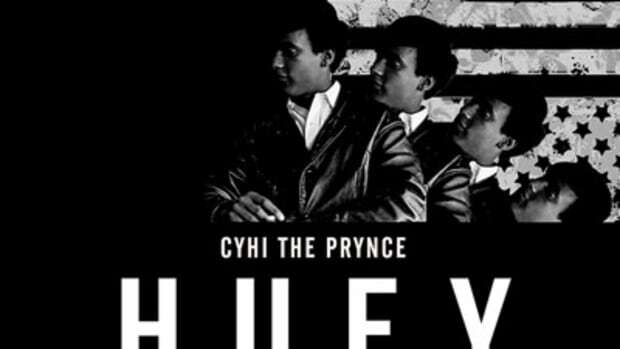 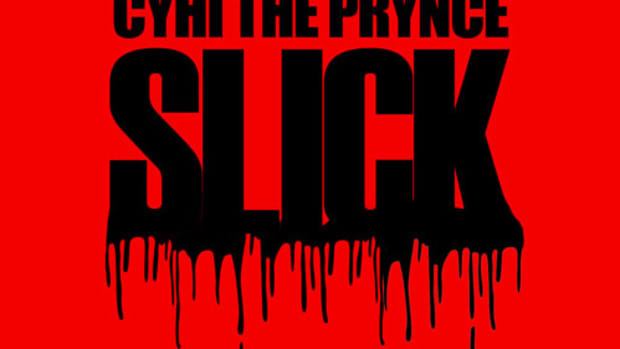 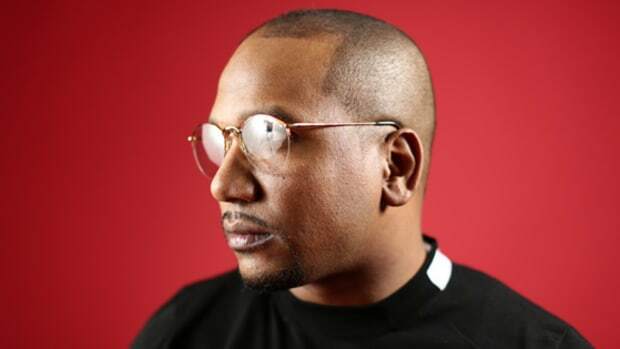 Despite a plethora of appearances and credits on every Kanye West project since the Good Fridays series, CyHi The Prynce is often thought of as a background player in GOOD Music, and that’s not necessarily an accident. 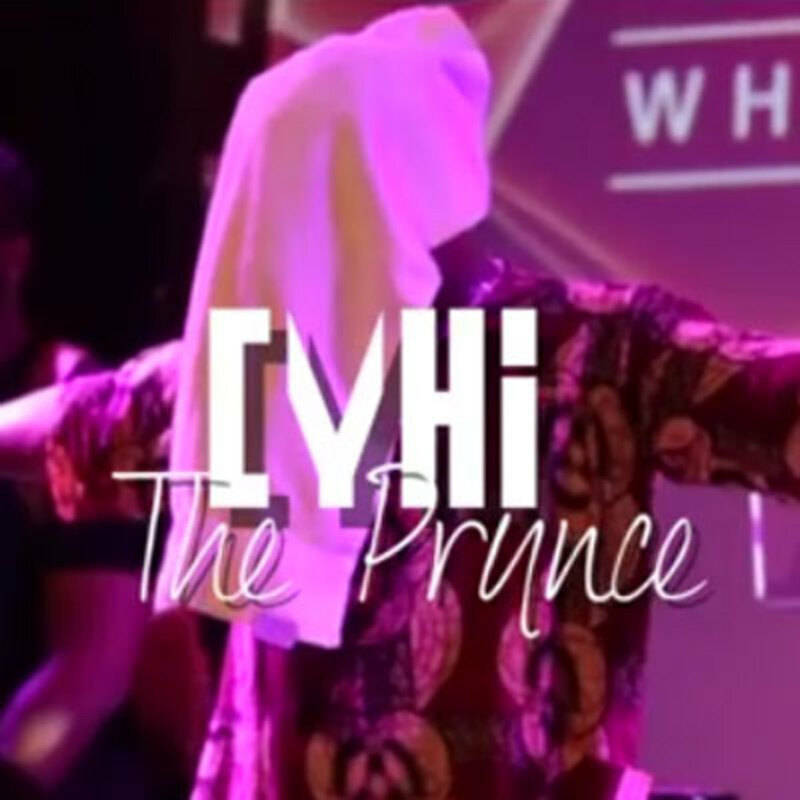 The Atlanta emcee has spent the last four years consciously and deliberately soaking up every lesson ‘Ye has to offer while building his own career, and with his Black Hystori Project mixtape receiving high praise and a full Def Jam album in the works, 2014 might just be the year CyHi takes his place in the national spotlight. 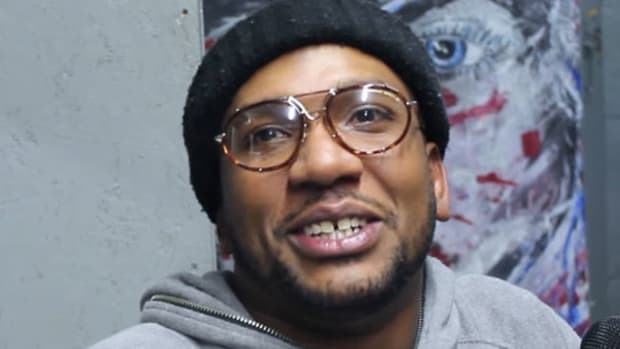 DJBoothTV caught up with The Prynce before his recent show in New York City to talk about just what lessons he’s learned from sitting with Kanye in Paris for months, how his nephew’s school project inspired him to make Black Hystori, his place in the Atlanta hip-hop scene and much more. 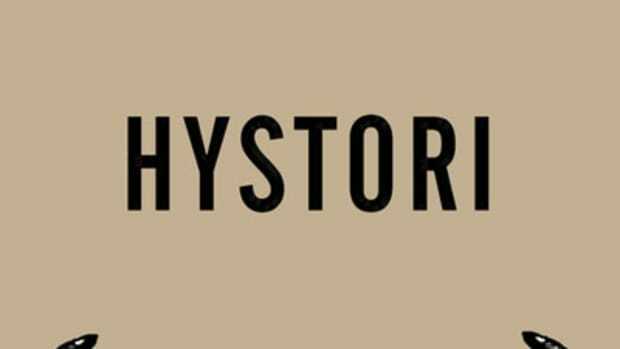 Enjoy, and be sure to subscribe to DJBoothTV for more dope visuals. 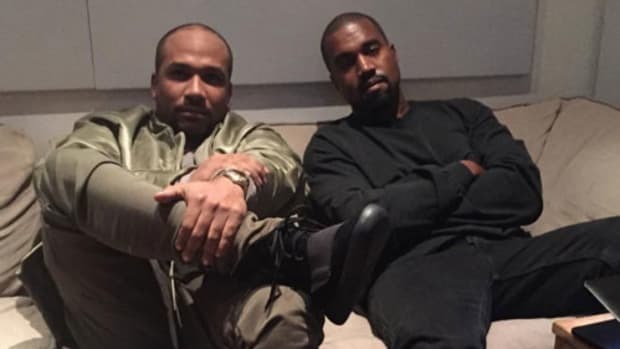 After Bey accidentally heard a verse CyHi had written for "So Appalled" she demanded that Yeezy add him to the GOOD roster.